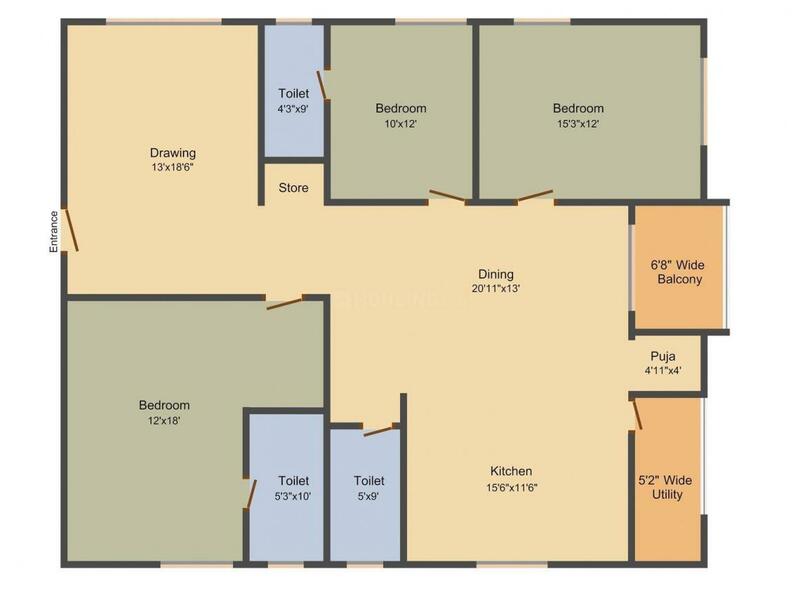 2180.00 sqft. - 2240.00 sqft. 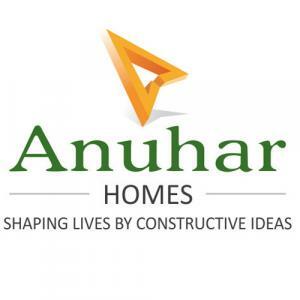 Anuhar Yellow Stone by Anuhar Homes is situated in Puppalguda, Hyderabad. It promises you a vibrant and attractive life that is full of elegant eye-opener aspects. Every apartment here is open enough to allow proper natural light and privacy at the same time. With the peaceful surroundings, you can indulge into an astonishing experience with your loved ones. 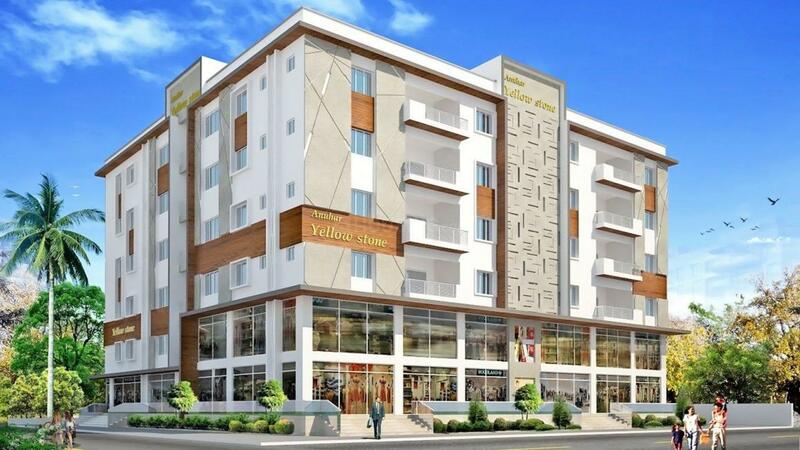 The wide aspect into modest facilities is furnished to the residents at Anuhar Yellow Stone, to make sure a that every individual witness an alluring experience. Puppalguda is an upcoming residential area in Ranga Reddy District of Hyderabad. It was under the control of village and panchayat heads. This area is fast gaining precedence as one of the ideal places for housing complexes. It is known to be a major suburb of Hyderabad city and is thus a major hub of Real Estate projects. The recent spurt in commercial activates has led to an establishment of numerous banks and other entertainment segments in this region. As a result, this area has numerous historical monuments, relics and mosques. You can travel to quite a number of major and minor areas via buses and three wheeler autos. The Neknampur Bus Stop is quite close to this section. A nearby educational institution is Scholare International Public School. There are also quite a number of parks where you can go for a leisure stroll. Kindan Nagar Park is just a short distance away. Availability of transportation facilities and accessibility to various services via Neknampur Road makes Puppalguda an ideal housing region.